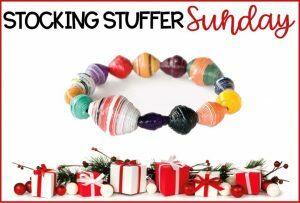 I’m so excited that you are joining us today for our Stocking Stuffer Sunday giveaway! We have LOTS of great prizes for you today. 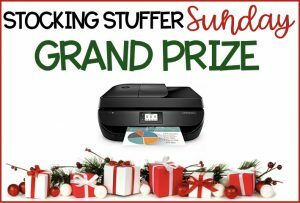 Each of us is giving away a stocking stuffer sized prize on our blogs, and we’re also giving away an extra large gift as a grand prize… a shiny new printer! 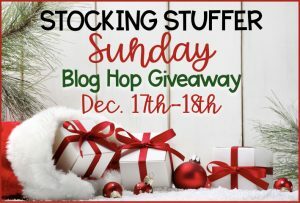 The fun doesn’t stop here… keep on hopping to the next blog for more fun and prizes!